All Wilko working offers are shown below for April 2019. 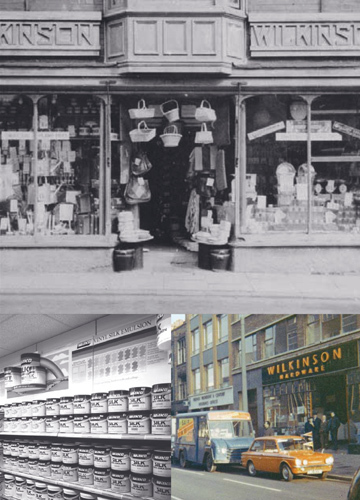 The first Wilkinson store was established by James Wilkinson in Leicester in 1930 and since that time the company has become a household name. Wilkinson Hardware Store Ltd now has 365 stores and an online store branded Wilko. Since the fall of Woolworths on the High Street, the store chain has become a must visit value destination for shoppers looking for household and DIY items. There is usually a great gardening section where you can find some interesting tools. For grandparents looking for starter growing kits and tools for your grandchildren then this is the place. Choose your items then review your choices by clicking on the Basket at the top right hand corner of your screen. There is a free click and collect service but Standard delivery is £3.95 and premium delivery is £6.95.